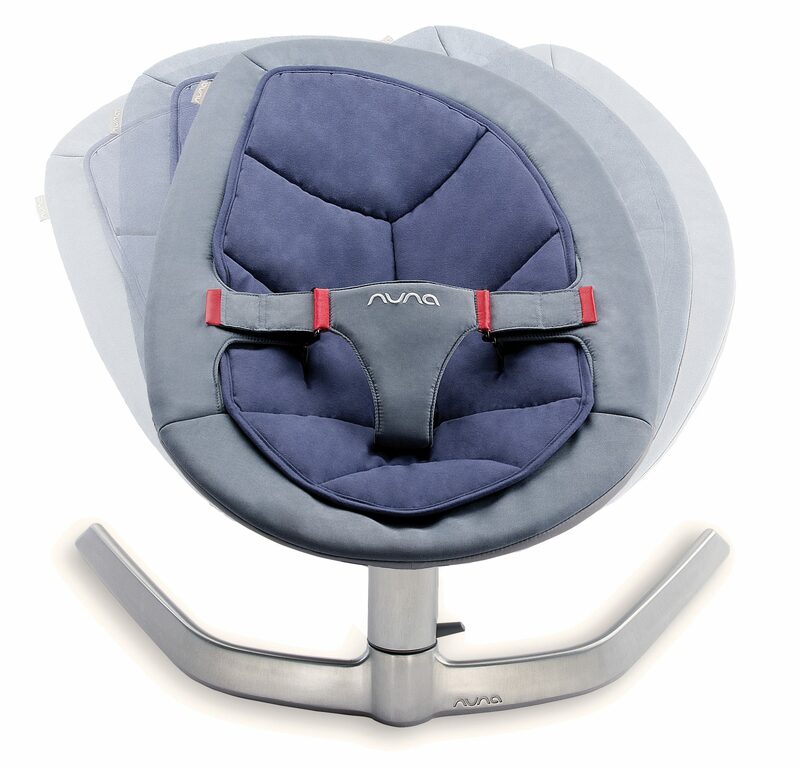 Nuna is a collection of smart baby gear created by Dutch designers. It was founded by a father of two who wanted to combine style with functionality, but could not find products that fit his needs. He traveled to the Netherlands and found a passionate, young product team in Amsterdam – a hotbed of smart design – and created Nuna. The Nuna line blends style with the reality of having kids, and all products grow with the child. Nuna gear uses only high quality, durable materials and passes extreme endurance and safety testing. For more information, visit www.nuna.eu. After a busy day away from home, the last things you want to worry about are an uncooperative cot and a fussy tot. The chic Nuna SENA and SENA mini™–thanks to their clever zigzag leg design–pop open easily into a soft, sturdy dreamland, and then refold with just one hand for a quick getaway the next morning. Two things that make this a stand-out product? It is the only cot that folds with one hand, and the only cot with an upper cot that folds with the frame, into an oh-so-tiny bundle. Inspired by the carefree float of a leaf on a breeze, the LEAF baby seat treats baby to a similarly mesmerizing ride. Its distinctive design–the only of its kind–was invented from babys point of view and works at playtime, lunchtime and mamas choretime. Whether its a motor-free ride to newborn dreamland, a wiggle party once they are walking, or a crash pad after a hard day on the preschool playground, the LEAF is both revolutionary and evolutionary—and endurance-tested up to a whopping 80 kg. That should keep them rocking out for years. 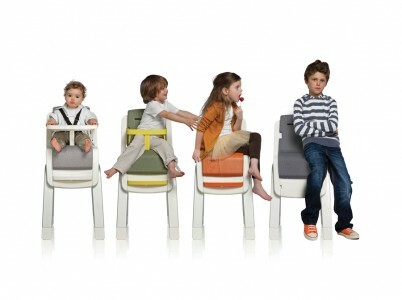 Is it a designer chair or one destined for daily juice-box battles? The Nuna ZAAZ™ masters both, beautifully. Built from the ground up with clever and practical design, this innovative high chair grows with your baby for years of chic yet sturdy mealtimes. The ZAAZ is exceedingly safety tested, comfortable, customizes to any size and matches your pre-baby lifestyle. This entry was posted on Friday, November 4th, 2011 at 2:08 pm and is filed under Baby & Toddlers, Blog, Tested & Recommended. You can follow any responses to this entry through the RSS 2.0 feed. You can leave a response, or trackback from your own site.